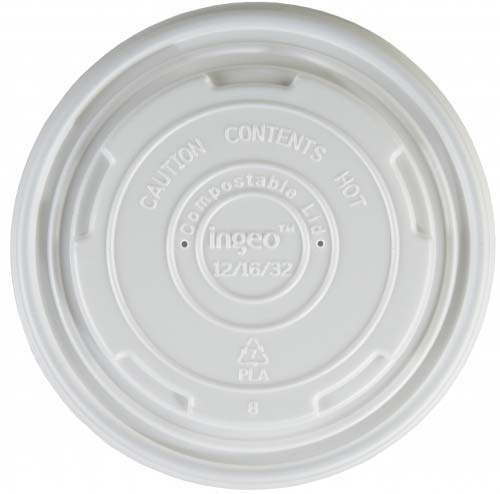 A biodegradable and compostable plastic lid to fit the 12 & 16oz INGEO bio soup containers. 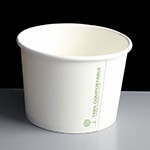 Perfect for use in cafes, coffee shops and bakeries and can be used for cold products like ice creams as well as soups and porridge. 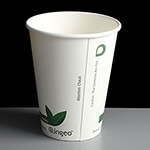 Please note this product is only compatable with the 12 & 16oz INGEO biodegradable soup containers and will not fit on any of our other soup containers. 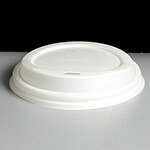 Feedback for Biodegradable Lid for 12 & 16oz Paper Soup Container - Required: Box of 500 has been compiled from 0 reviews.